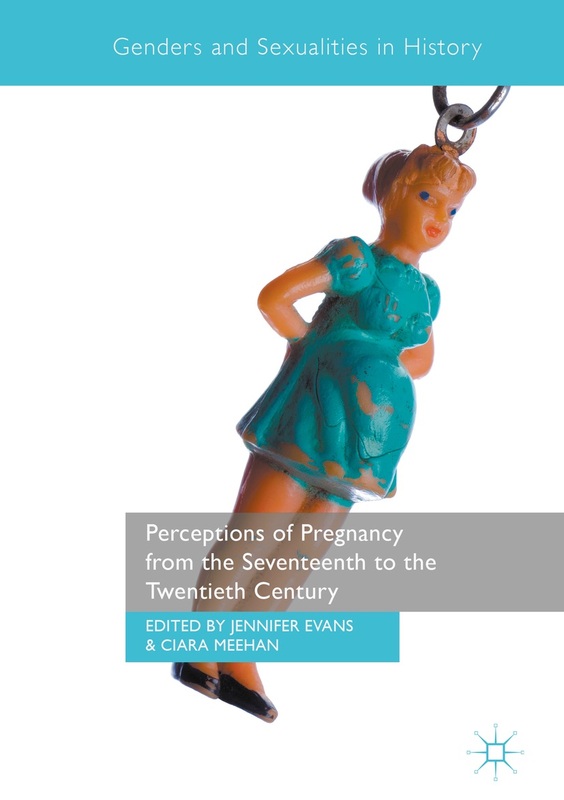 ‘..a skilful & respectable woman’, perspectives on nineteenth-century midwifery in the English midlands. As well as research presentations and a members meeting (anyone welcome), the day also includes a tour of Chetham’s Music School, and its historic library. (includes refreshments, lunch plus a short musical interlude given by scholars from Chetham’s). If you wish to join De Partu, which entitles you to a reduced admission charge for this event, please download a membership form from the website. This entry was posted in Britain, Events, Past. Bookmark the permalink.